Google is slowly adding material design to Chrome for desktop. 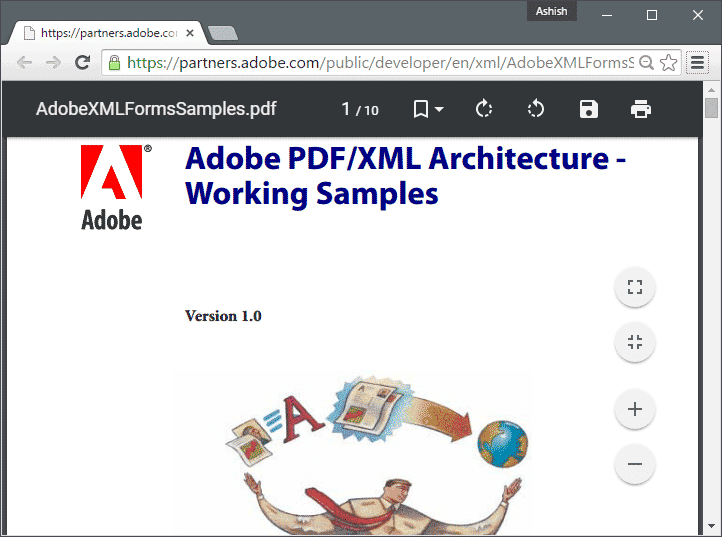 Try new Material UI PDF Viewer in Stable version of Chrome. Google is slowly adding material design to Chrome for desktop. A new material UI Downloads page has been introduced in Chrome Canary and it's default Downloads page in the Canary version from the last week. They are also working on new enhanced UI for Settings page, it's still developing and you won't find it usable for now. Previous simple UI in PDF viewer is also replaced by material design viewer in canary version of Chrome with much better navigation support. It's still developing but you can enable it in the stable version of Chrome too. Here is how. Type "chrome://flags" in the address bar (without quotes) and hit enter. Now scroll down to the flag that says "Enable material UI for PDF" and choose "Enabled" from the drop-down menu. 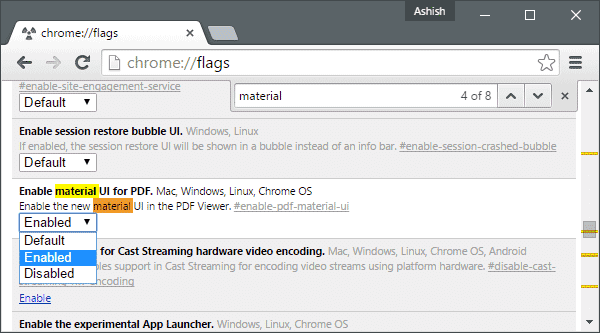 Alternatively, you can open "chrome://flags/#enable-pdf-material-ui" from the address bar. It'll directly take you to the Material UI PDF Viewer section where you can enable this flag. Relaunch the browser by clicking the Relaunch button from the bottom of the window. Want to try new Material design top bar in Chrome? Download the Google Chrome Canary. There are many more features to try. Although, you can see other flags like Enabling Material UI Download pages in the stable version of Chrome, it's not well developed. 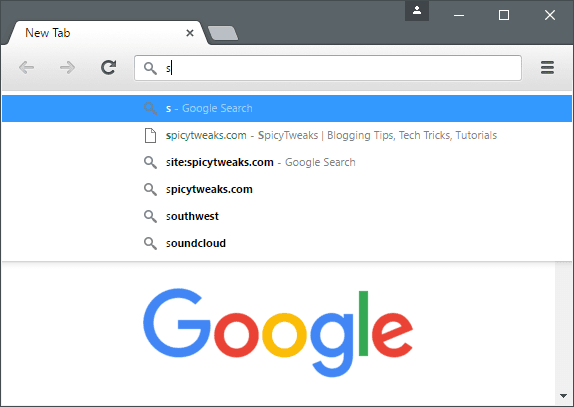 You can keep track of the latest changes in the Chrome Canary. All these features are still in developmental stage and therefore it can be removed anytime. Try until it works.